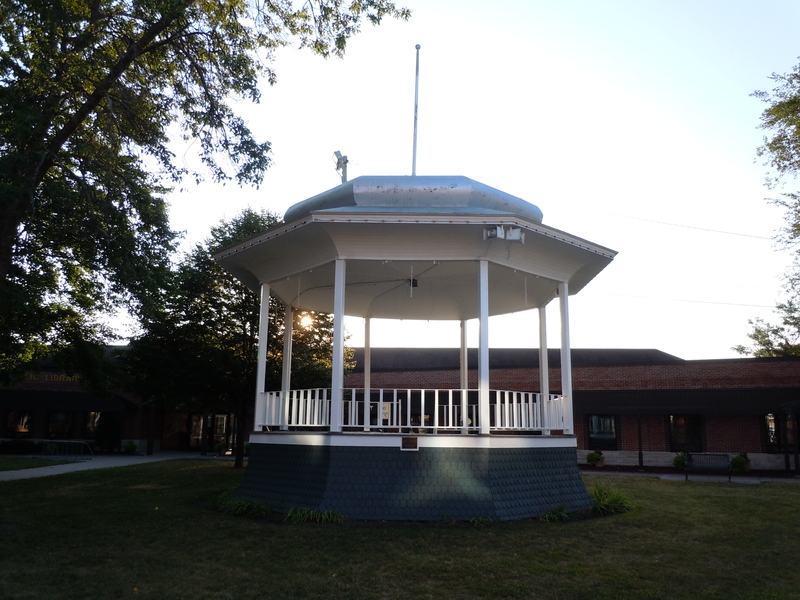 Waupaca’s trademark was built in 1898 to accommodate Carroll’s Band and Wright’s City Band. It has also served as a gathering place for civic events. In 1980, Presidential Candidate Ronald Reagan gave a nationally broadcast speech from this site. During the remodeling, the structure has been lowered from its original height. The Waupaca City Band continues to present band concerts Friday nights during the summer months.